Discover the best of the Northwest Territories with this all-inclusive package. Enjoy 7 nights of prime aurora viewing in addition to the awe-inspiring autumn colours of the barrens (a unique feature in and of itself) and seasonal wildlife migrations. Of course, this experience isn't just exclusively for photographers, if you know someone who loves wildlife, awe-inspiring night skies and breathtaking landscapes they'd be a great fit for our adventure. Elston Hill, one of our 2018 Arctic Photography Adventures participants said "calling it a photo trip is too limiting as this is the most gorgeous fall scenery I have ever seen." 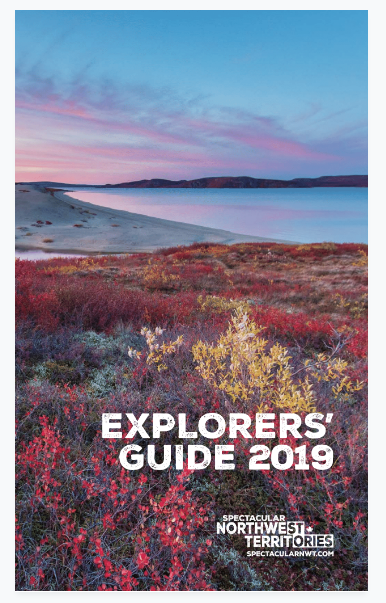 Your adventure begins in Yellowknife where you will enjoy two days of exploration before flying over 200 miles north to Point Lake for a five night stay at Peterson’s Point Lake Lodge.